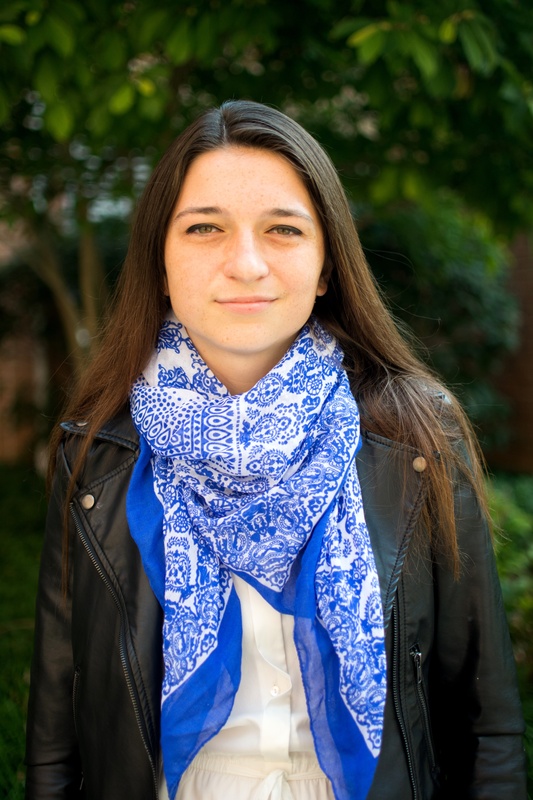 Rosa Rada ’17, Interdisciplinary Studies, interned with the International Rescue Committee (IRC) in Baltimore as the New Roots Gardening Intern. This past summer I had a full-time AmeriCorps position at the International Rescue Committee: a non-profit that resettles refugees and provides humanitarian relief. 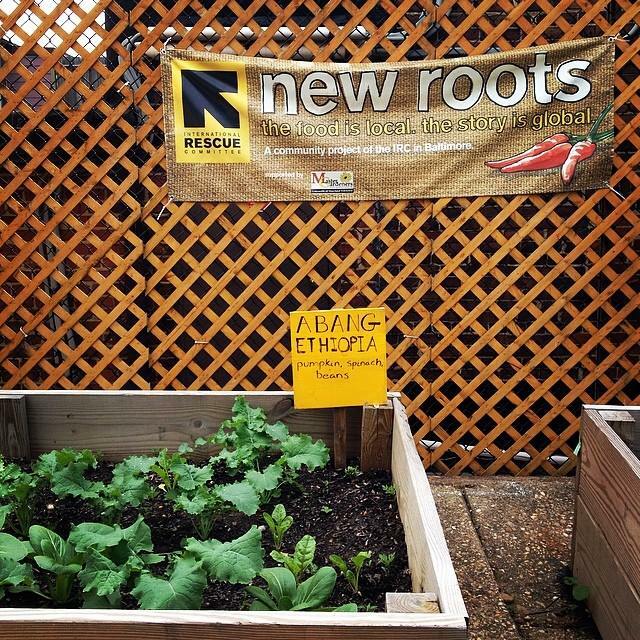 I worked at the Baltimore office for their New Roots program where I focused primarily on helping refugees learn about and gain access to healthy nutrition and gardening. This was the summer where I reached clarity: I found something worth living for. I worked 45+ hours a week, endured a hellish commute to East Baltimore, and involved myself in several other projects that left me considering sleep as highly optional. But the exhaustion was more than worth it because my experience working at the International Rescue Committee was by far the most enriching experience of my life. The health and nutrition tragedies I witnessed in the homes and communities of refugees and the positive effect that gardening and advocacy had on them did nothing but fuel my passions. I also have gotten this crazy idea that if I work hard enough and care deeply enough, I can make almost anything happen. I have come to realize that these moments of clarity and empowerment were primarily the results of two things. First, I pushed myself into an experience where I was naïve, uncomfortable, and unprepared. This forced me to learn and grow quickly. I admit that, when I began, I knew next to nothing about the refugee situation or the cultures of those I was working for. Second, I was fortunate enough to be in an environment that encouraged me to take ownership over my own projects. For example, I had recognized that there was a large population of refugees in the Arbutus area who were underserved, especially in terms of garden space. I wanted these refugees to experience the benefits of gardening: the improved nutrition, food security, and mental health. I realized that UMBC would be an especially rich place to have such a garden and spent 6 months working with Professor Jill Wrigley to gain approval of this project. 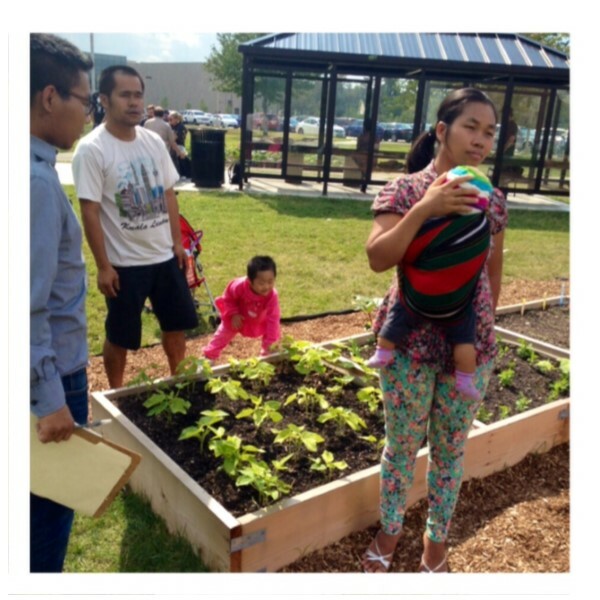 This past fall, we piloted the idea by having a Burmese refugee family garden in some of the UMBC community garden plots and engage both formally and informally with Jill’s food systems course. I’m grateful to be leading the project in Jill’s course this semester as well. In this course, students not only study food system issues, but work on real projects with the community to ensure food justice. Here is my reflection on why I am passionate about my particular project. I can say with absolute excitement that legal counsel has recently approved this project and that, with the hard work and passion of talented students, I have faith that we can make this UMBC New Roots garden a reality. My excitement about this summer pushed me to seek an exhilarating experience this past winter: I worked on an organic farm in Arizona through the World Wide Workers on Organic Farms program. Going on a solo trip to the other side of the country to live with people who were much different than me was certainly uncomfortable but, as with the IRC experience, I learned an enormous amount about my passions and about life in general. I plan to continue to immerse myself in similar enriching experiences as well as continue to take exciting classes through the Interdisciplinary Studies major I’m designing. I hope that the knowledge and skills I gain will enable me to address the issues that plague the food system. In many senses, I am privileged to have had such empowering experiences and to be taking courses that I am truly excited about. But at the same time, I am convinced that everyone deserves and has the innate ability to find something that they love—that makes them passionately livid, inspired, and energized—and to take action on it. Contact the author, Rosa Rada, at rada1@umbc.edu.